When a child receives their first pair of glasses, they are just as important as they are for adults. 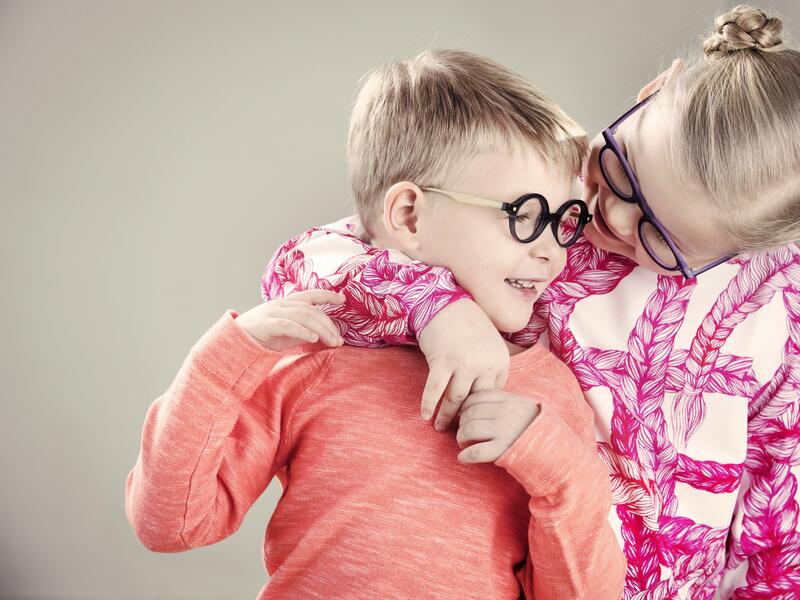 The fit of the frame has a significant effect on whether the child will want to wear the glasses or not. No less important is how the frame looks. At Salme Optic, we seek to offer children the same experiences from exhibitions in e.g. Milan and Paris that we offer our grown-up customers. 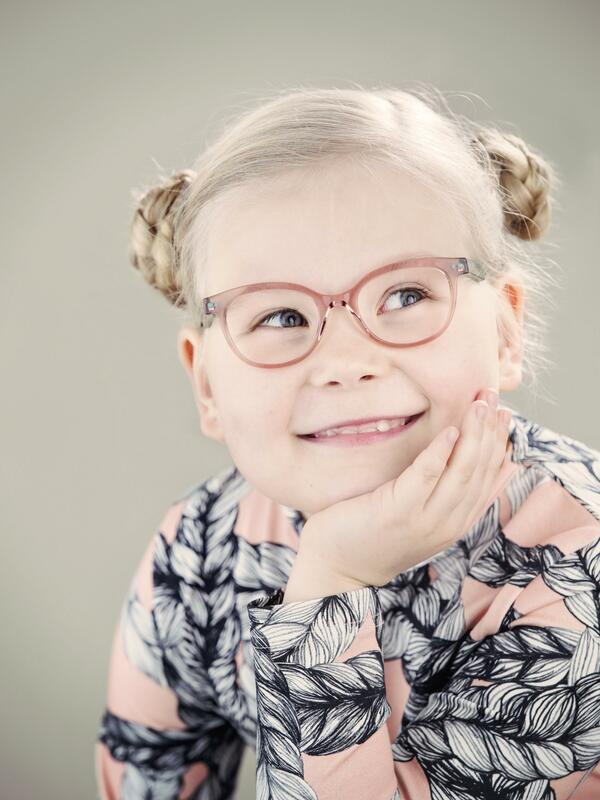 Our frame collection for children offers options that lift the mood of both the wearer and their family and friends. We offer especially a number of fresh colors and fun shapes. As we import our collection independently, you will find options you find nowhere else. Problems with vision are not age-bound and as such, they manifest in a similar manner regardless of age. Physiological symptoms include headaches, watery eyes and general tiredness. A child may have trouble expressing the problems they have with their vision. For that reason, parents should be attentive to small signs in order to detect any issues with the child’s vision. Parents can often notice minor changes in the everyday behavior of their child. Farsighted astigmatism can be especially challenging to detect. A child may see well both near and far. They may have no problems seeing even the smallest letters in the traditional E-eye chart used, for instance, by school nurses. Even so, close work, which we engage in from the first days of school, may cause constant headaches. For instance, if a child has trouble concentrating, the first thing to consider is having a thorough vision test. 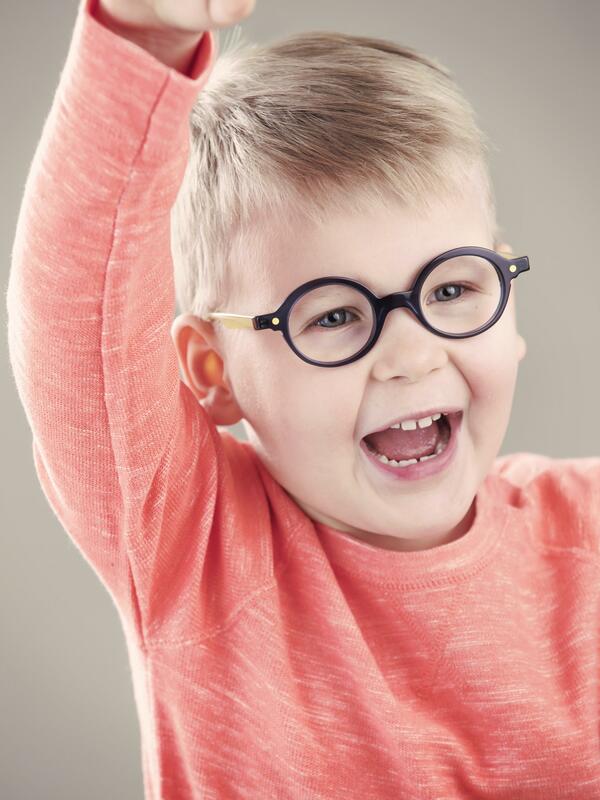 An optician may prescribe glasses to children over the age of eight. Our seven-year-old customer, Eevi, is a typical example of a child whose problems with vision were not revealed by the traditional E-eye chart which evaluates near- and farsightedness. She started her first school year with pounding headaches. An examination by an ophthalmologist, a doctor specializing in eye and vision care, revealed the cause to be farsighted astigmatism. Eevi’s first prescription was +3.00 for both eyes. A fresh pink frame which was selected met the high requirements and taste of the new, enthusiastic school-goer. The headaches that had accompanied the start of the school year were history when she was happily wore the glasses that fit her style from day one.